As you can imagine, this has not made things easy. 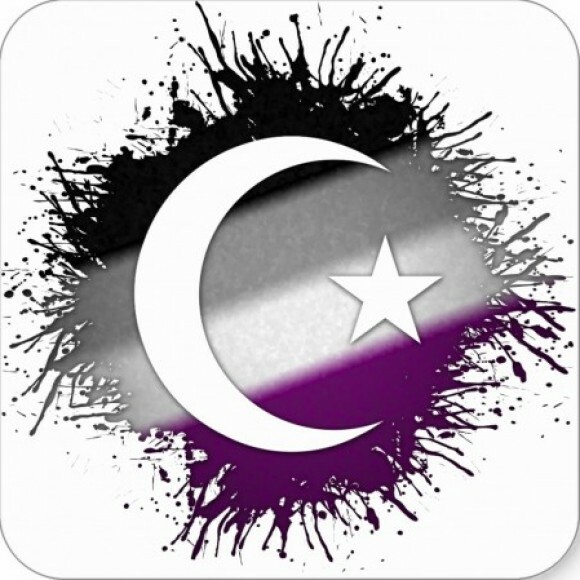 I have been looking for other muslims asexuals who could relate but have not had much luck until very recently. Maybe there are more of us out there in asexualitic?